Ask John Henry: What Exactly Does a COO Do? 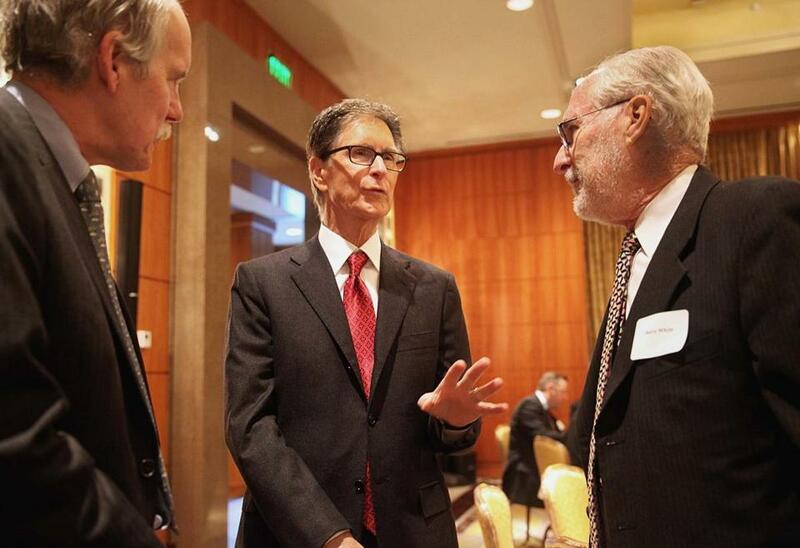 Boston Red Sox/Boston Globe owner John Henry made a rare public appearance at a Greater Boston Chamber of Commerce breakfast yesterday and made news with his announcement that he might sell the Morrissey Boulevard property and will appoint a new COO of the Globe now that publisher Christopher Mayer has stepped down. The question is, what is a COO? The Globeniks better hope it’s nothing like the chief content officer position Time, Inc. recently established for its publications. Be afraid, Globeniks. Be very afraid. This entry was posted on Thursday, January 9th, 2014 at 10:26 am and is filed under Uncategorized. You can follow any responses to this entry through the RSS 2.0 feed. You can leave a response, or trackback from your own site.